Once you have narrowed your choice down to two excellent mandibular advancement devices, all you need is a fresh, objective look at both of them in order to know for certain which one of them is the right choice for you. We have made this VitalSleep VS ZQuiet comparison for that purpose. 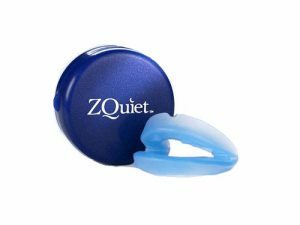 See how well these devices satisfy our criteria and which one of them we believe is the more reliable and effective snoring aid.